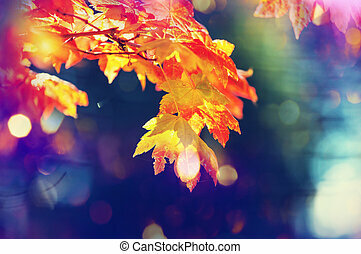 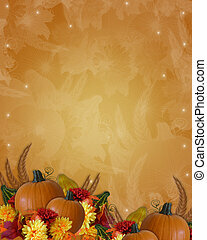 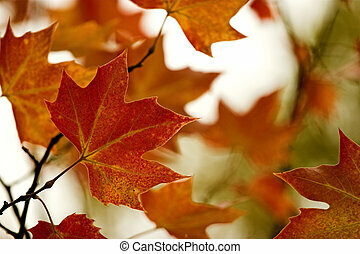 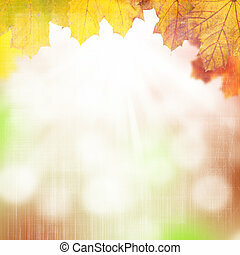 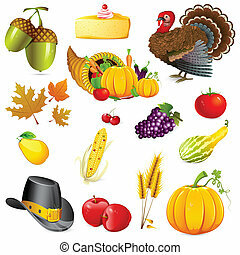 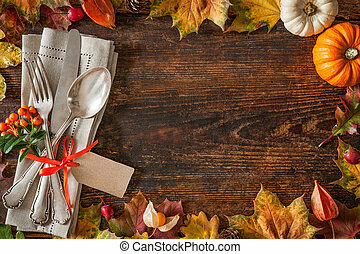 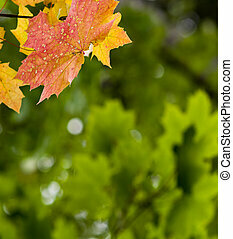 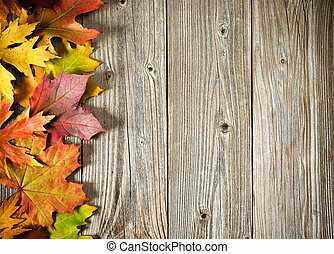 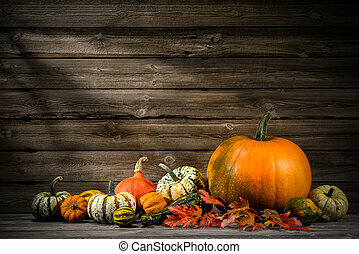 Autumn, changing leaves, nature and thanksgiving backgrounds. 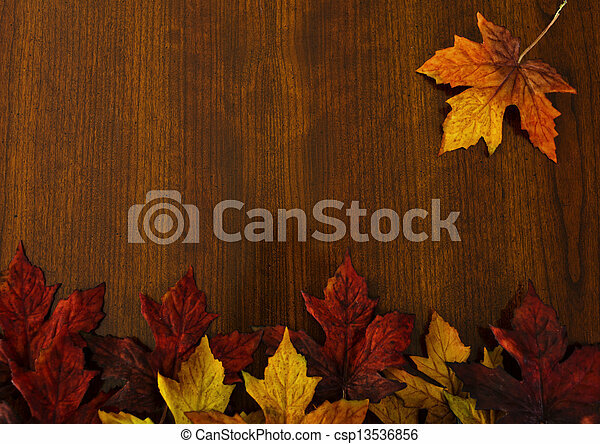 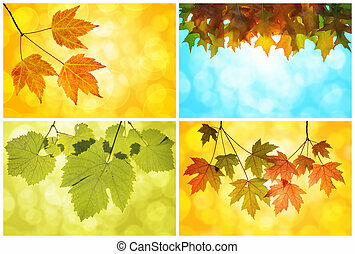 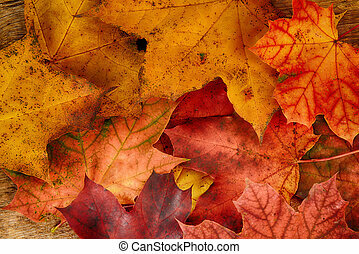 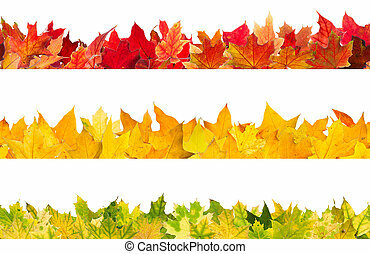 Seamless pattern of colored autumn maple leaves, isolated on white background. 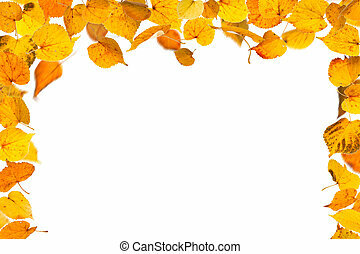 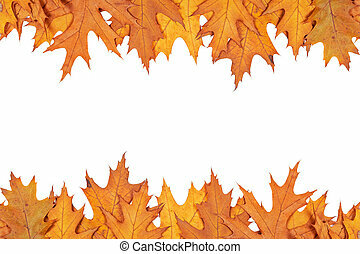 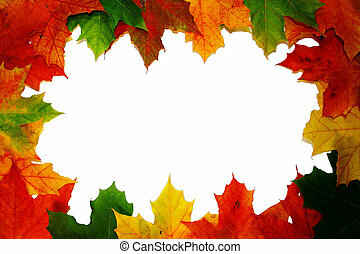 Autumn falling leaves border, on white background.